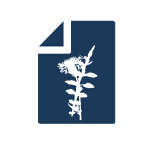 The Biodiversity Heritage Library is pleased to welcome the National Agricultural Library (NAL) as a new Member. 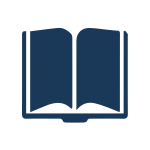 Since joining the consortium as an Affiliate in 2014, NAL has contributed over 2 million pages to the BHL collection. 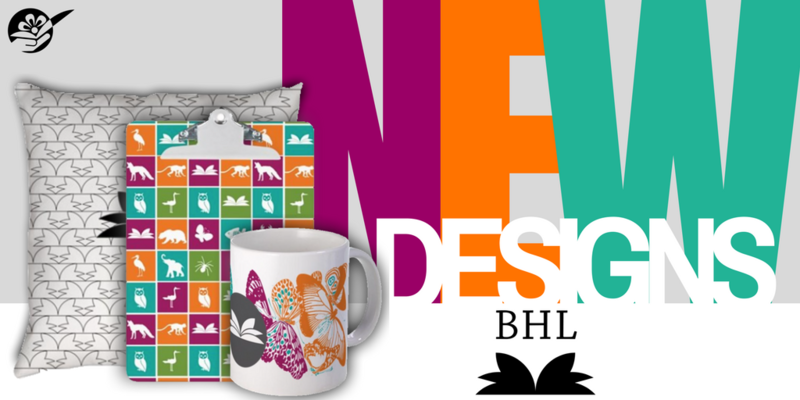 NAL represents BHL’s 19th Member. Update re: Internet Archive Outage 8/4/2017. UPDATE: Internet Archive is back online. Page images are now correctly displaying in BHL. If you experience continued issues, please submit feedback.Thank you for your patience!—————————————————————Internet Archive is experiencing an outage on 4 August 2017. As a result, page images are not displaying in BHL. We apologize for the inconvenience, and we will update this post and social media as the status changes. Thank you for your patience and #StayTuned. 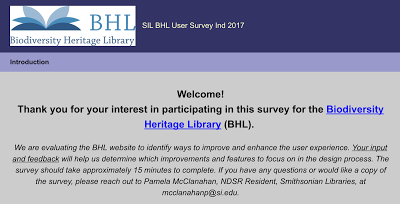 Take Our Survey and Share Your Feedback About BHL! 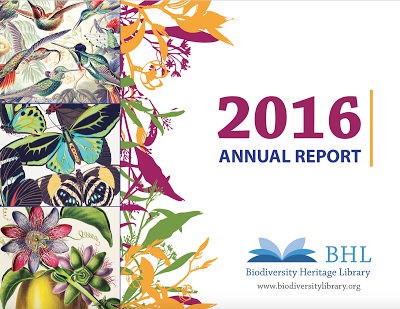 The Biodiversity Heritage Library (BHL) needs your feedback!Take our survey and tell us what improvements and new features you’d like to see in BHL. 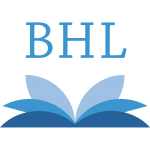 We will be updating the BHL website to improve and enhance the researcher experience. As members of the BHL community, your feedback is valuable. 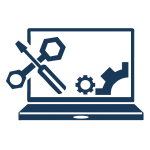 Your input will help us identify which improvements and features to focus on in the design process.